Act Now! 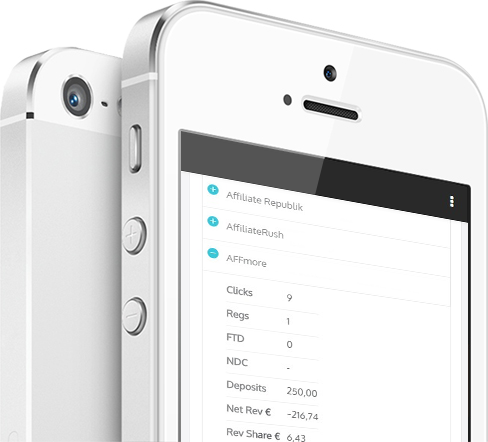 — COLLECT and save your affiliate statistics! Focussed on online gaming and betting affiliates, we offer virtually real time results and statistics down to the smallest detail. With decades of i-Gaming experience, we have created AFFREPORT as an essential tool for affiliates, that keeps track of all needs and changes in the industry to improve and maximize affiliate earnings. Our tools and software are built to the highest safety standards. AFFREPORT supports all common devices. Your stats will travel with you wherever you go making them safely accessible at any time. Security has been of the utmost importance in the design and development of our tools. Get started with just a few clicks. Years of statistics can be imported for use on the same day. Select the option that fits your needs best. Wait for a few moments to allow for the collection of your statistics. Explore and study your statistics. Download and print for your co-workers. Use AFFREPORT wherever you are, on desktop, tablet or on the go on your mobile. By employing our tool, affiliates can access their latest statistics and reports in real time virtually everywhere, no matter whether they are at a conference or in their office. 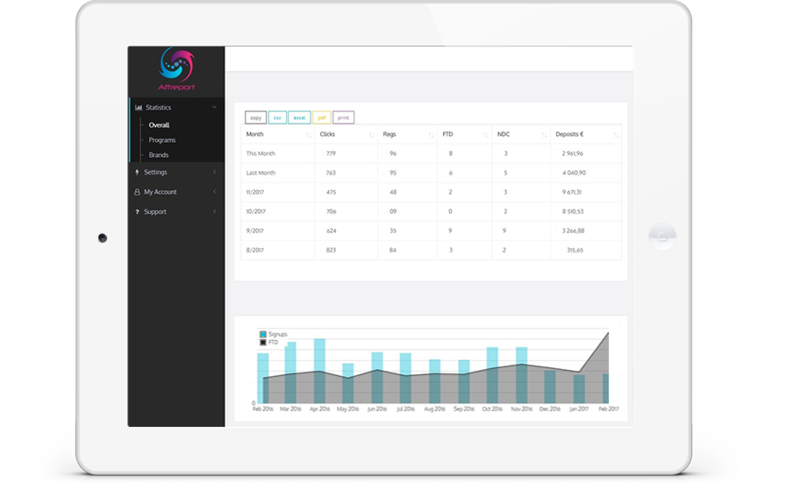 Track vital activity and statistics of your players to avoid losing income and attain full understanding of how the brands are performing on any of your sites. Plus, the precise data in our reports will provide a more accurate valuation of your business. Break down and evaluate your various affiliate campaigns to measure not just your overall success but also in detail every component of your marketing activity. All information about your players just a few clicks away! 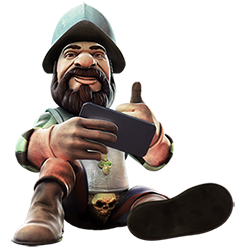 How many new customers did you send to Unibet last month? How much did Rizk players deposit in the last year? Your stats with you, wherever you go! Start and end using AFFREPORT at any time. Monthly subscription paid automatically via PayPal. Check your stats on any device, at home or on the go. Your statistics will be updated several times per day while history changes will be regularly updated too. Professional customer support is just an email away. We handle enquiries with utmost urgency and speed. 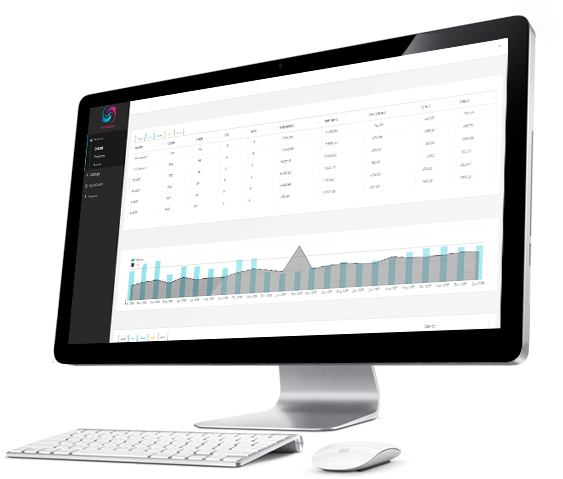 The AFFREPORT statistics are specifically built for affiliates. Additional tools are developed in an ongoing development process. Your data is secure. All our solution have security as their primary goal. We never stop. Our toolbox is constantly evolving. * If you choose to continue using Affreport after your free trial ends, you'll be automatically charged monthly fee. Below is just a selection of our supported platforms. Overall, AFFREPORT is working with over 100 affiliate programs. "Fantastic tool to see stats from all the programs in one place. Huge time saver. Thank you Affreport!". "We are using a wide range of affiliate programs and are handling big amount of data every day from multiple interfaces. Affreport really helps us streamlining the optimization process". Stop losing income today with the help of AFFREPORT! You have been successfully subscribed to Affreport newsletter. Affreport.com 2018. All rights reserved.